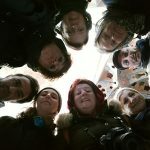 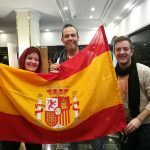 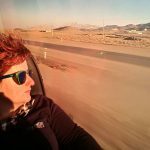 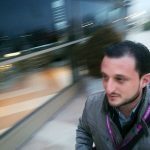 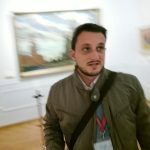 This video was part of one of the workshops taken in the convention about: “Making better a travel film”. 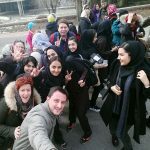 That was our idea, to show some nationalities, different languages, different faces but a very warm welcome to Iran!. 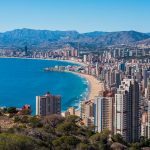 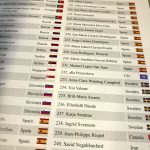 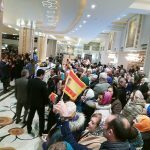 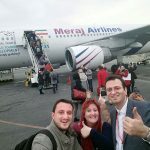 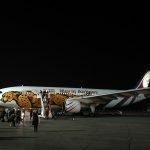 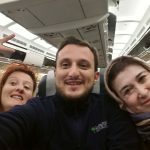 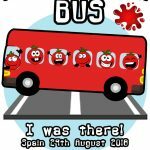 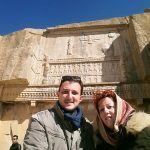 After several months working hard and planning our trip to the World Federation Tourist Guides convention in Iran the date arrived and we flight from Valencia to Teheran. 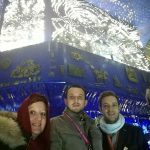 In the Convention we had several meetings with nice lecturers about the “Silk Road” given by the UNWTO or how to improve our communication skills… for example. 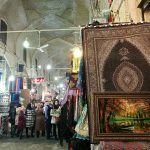 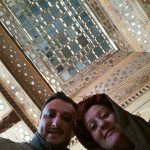 We had time also for some workshops where to improve our knowledges: Persian Carpets, Archaeological sites in Iran, coach conducting and so. 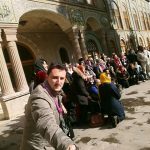 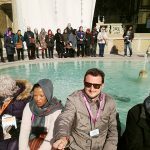 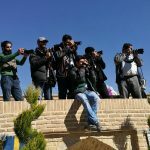 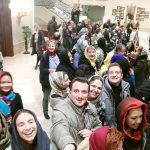 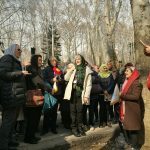 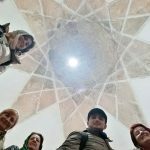 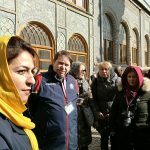 During the WFTGA Convention in Iran 2017 we also visited around the capital with great local guides members of the Iran Federation Tourist Guides Association. 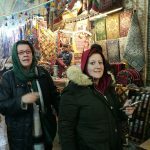 Our local guides in Teheran where Farhang and “Silky” both of them very knowledgeable. 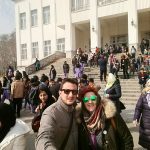 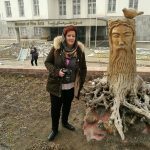 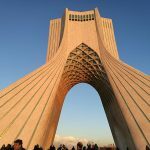 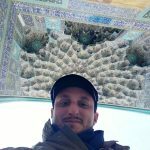 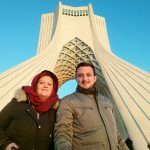 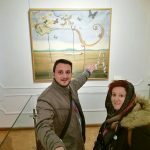 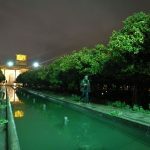 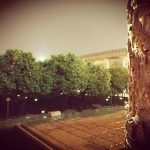 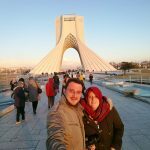 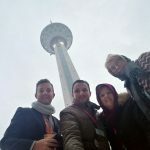 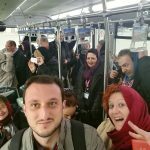 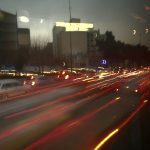 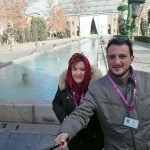 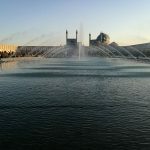 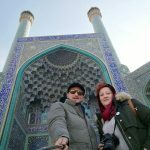 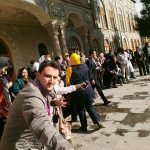 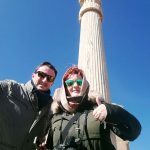 We like exploring new places and getting in touch with locals, so one afternoon we took a taxi and we went to Milad Tower one of the sixth highest telecomunication towers in the World. 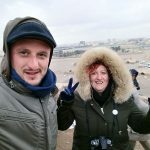 The views up there were just amazing, we could meet the manager of the site and had a nice chat exchanging some knowledges and points of views about the tourism sector. 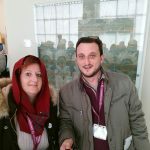 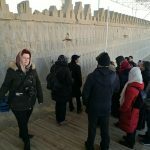 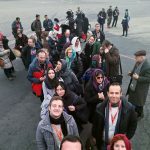 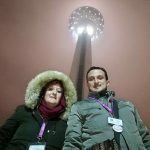 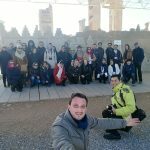 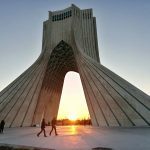 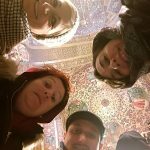 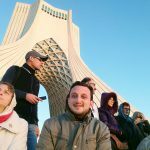 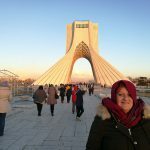 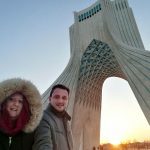 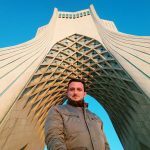 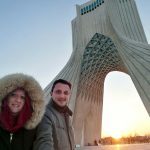 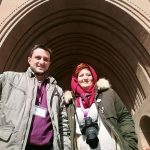 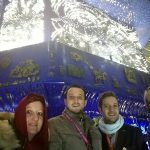 Our visit to Azadi Tower (symbol of the revolution) was very very cold, as it was already in the evening, but as you can see the sun was still shining for as and it let us take pictures like this! 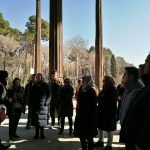 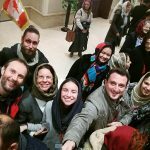 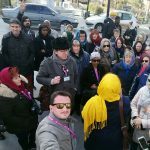 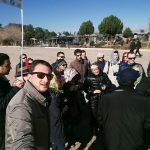 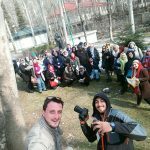 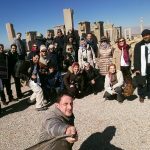 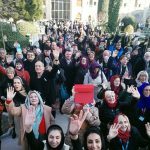 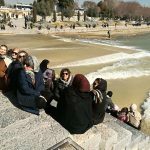 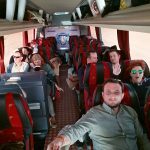 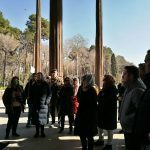 After 5 days in Teheran with some lectures, workshops, seminars and meetings about tourism sector and sharing opinions with other guides from all over 45 nationalities, we had time for a post-convention tour. 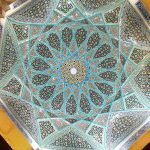 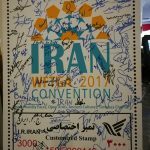 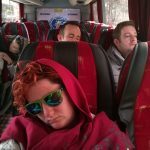 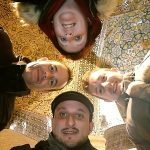 The post-convention tour drove us around Iran in 6 days. 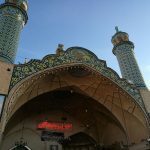 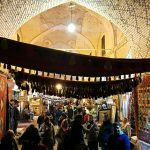 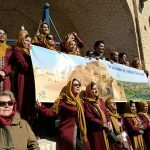 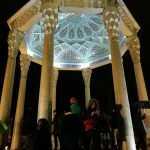 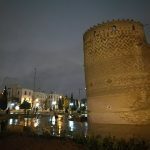 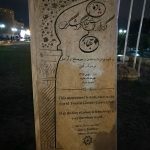 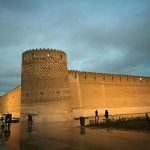 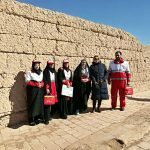 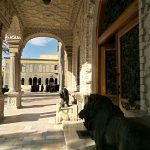 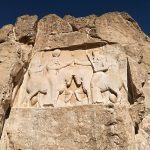 Our first stop was at Shiraz where they surprised all of us discovering the first monument in the world in honour to the Tourist Guides, they will also name a street as: Tourist Guides Street. 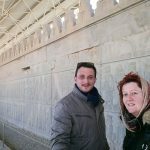 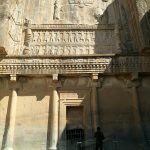 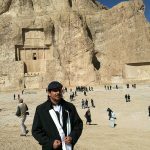 We can´t show our emotions in just some words when we saw in the programme that we were going to visit Persepolis. 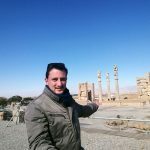 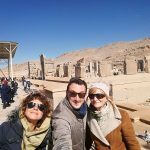 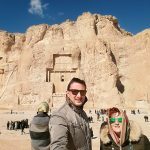 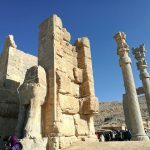 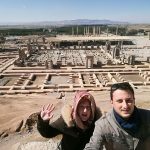 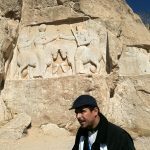 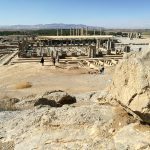 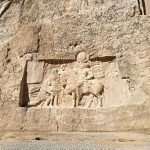 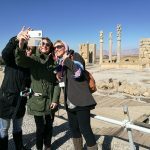 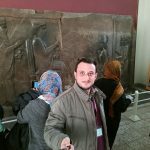 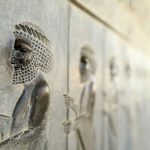 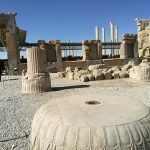 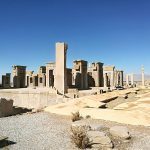 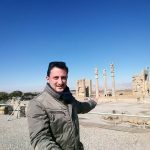 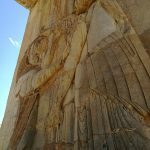 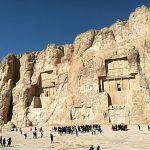 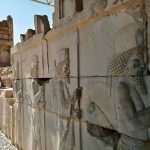 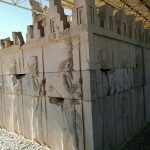 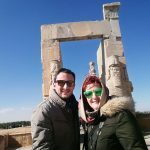 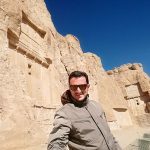 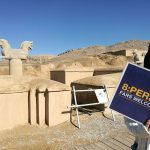 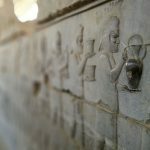 When we were young and studying history in the Uni, Persepolis appeared in all kind of books and during our stay in Iran we had the chance to visit! 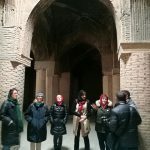 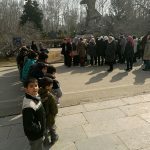 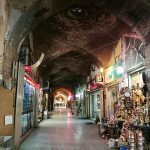 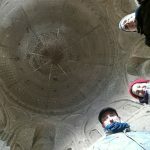 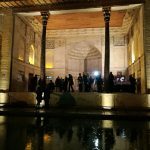 Walking, breathing and listening the local guides explanation about the old Persian Capital, was a memorable moment that we will never forget it!! 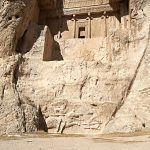 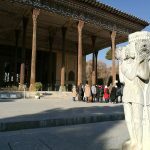 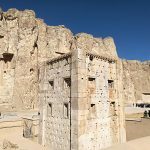 The same morning that we visited Persepolis we stopped at Naqh-E Rostam tombs. 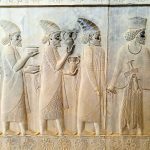 Over there we got surprised by the uniques baseboards with an untold history about the Persian and Achaemenid kings. 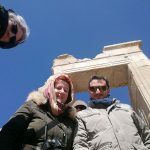 Ibrahim our local and expert guide loved his job and we learnt a lot about his passion: guide with the heart! 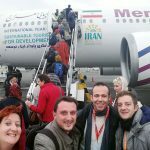 We took a special charter flights from Shiraz to Yazd just for the 250 tourist guides from all over the world. 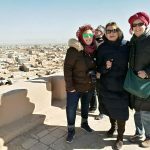 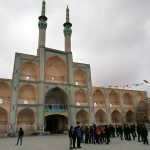 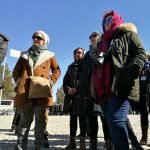 During our arrival to Yazd the local guide warned us about the weather conditions in the following days: wind, snow and cold temperatures. 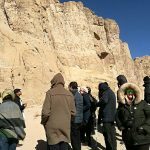 So we woke up and got ready for a snowy day in the desert. 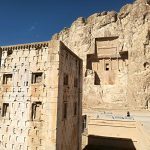 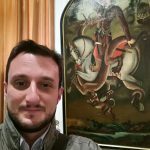 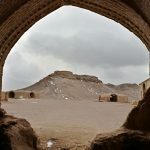 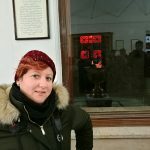 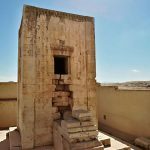 We visited the Fire Temple and the Silent Temple from the Zoroastrian´s religion, spectacular and unexpected at the same time. 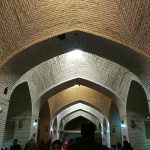 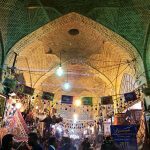 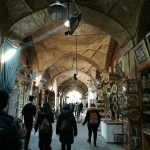 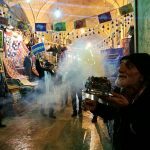 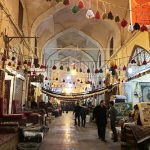 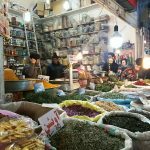 With cold temperatures we followed our guide Ali inside Yazd old town and walked into the alleys. 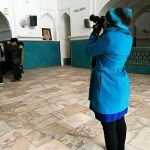 Ali was a very very good guide with a nice sense of humor. 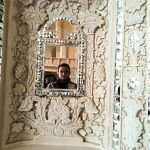 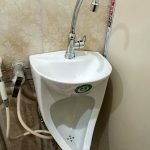 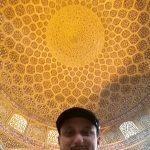 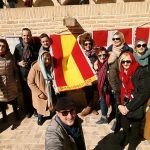 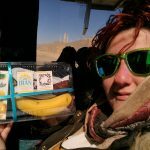 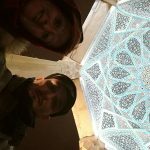 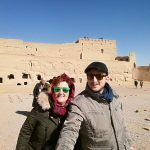 After 2 charter flights, we had some time for exploring the desert by coach, so from Meybod to Isfahan we did 4h:30 min by bus stopping at a traditional Qaravanserai, now converted into a hotel. 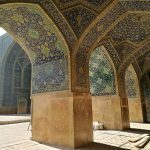 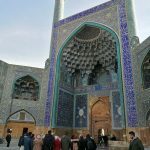 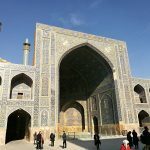 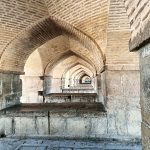 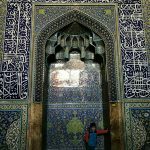 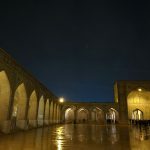 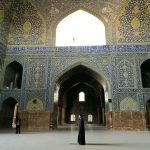 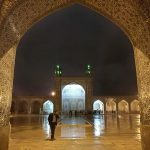 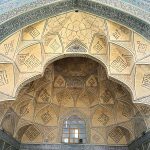 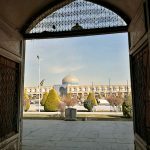 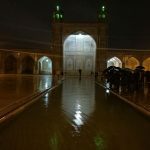 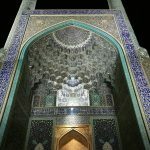 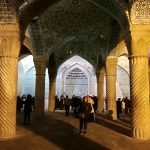 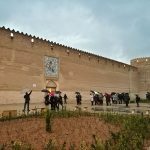 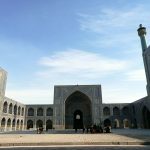 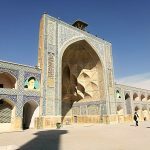 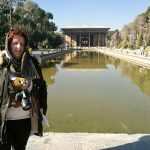 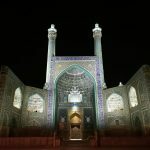 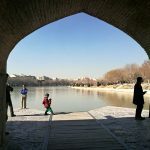 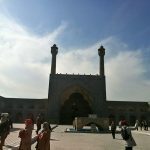 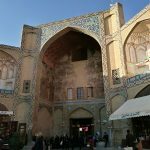 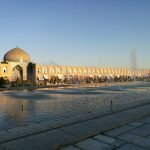 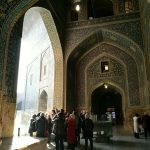 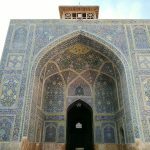 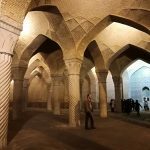 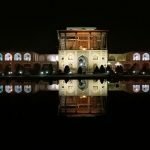 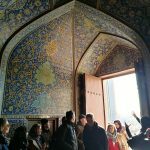 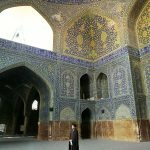 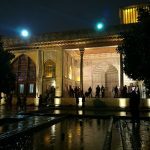 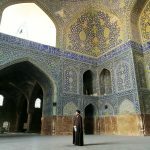 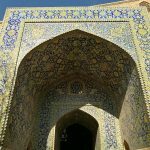 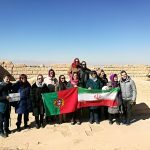 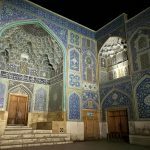 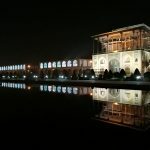 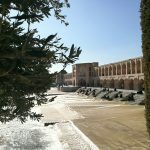 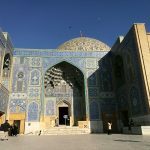 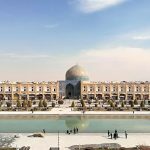 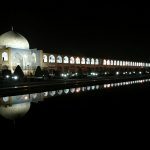 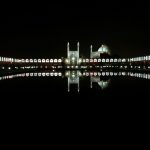 The trip was arriving to the end, but before saying goodbye to this wonderful country one oblished stop was Isfahan with several sites declared World Heritage Site by the UNESCO. 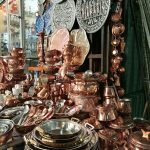 We attended to several workshops about ceramic tiles, copper. 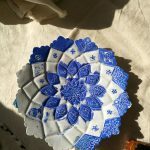 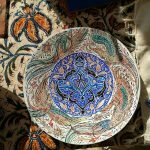 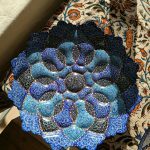 mosaics and handcrafts products. 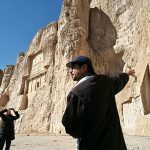 Our local guide “Honey” was very very professional. 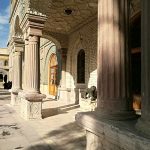 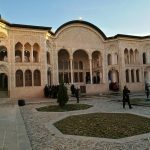 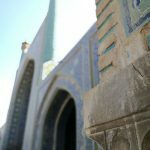 Some cultural visits are not to be missed like: Atiq Jame Mosque with all its history, the second biggest square in the world or the Vank Armenian Cathedral. 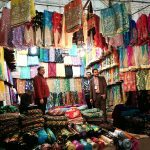 For us one of the best was our free time visit to the bazar. 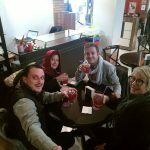 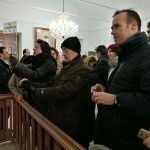 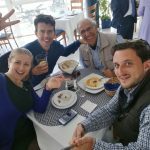 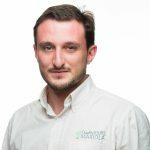 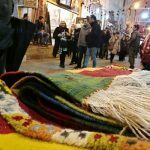 It´s the place where locals go to buy, it´s not created for tourist and it was such a great experience get in touch with locals and to know more about his impression about the tourism sector. 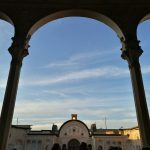 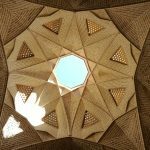 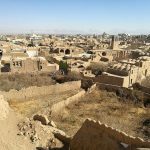 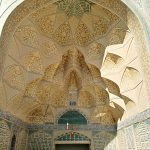 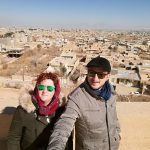 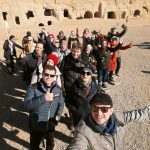 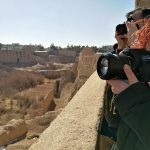 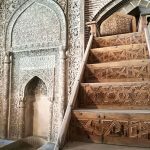 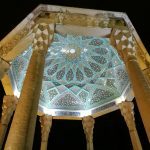 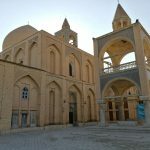 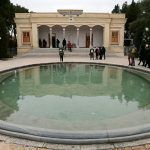 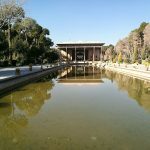 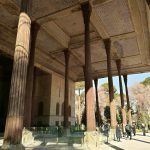 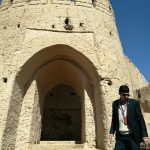 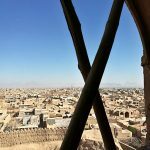 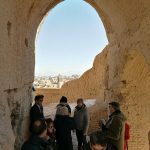 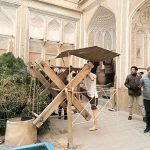 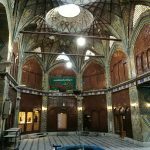 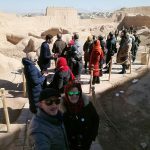 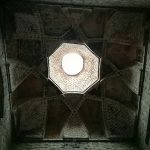 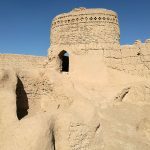 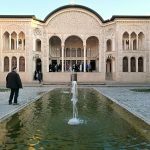 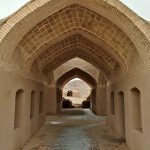 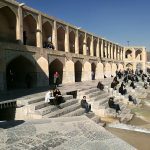 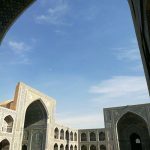 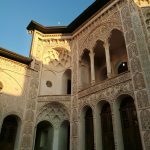 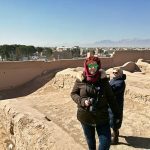 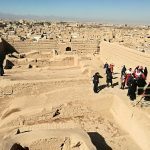 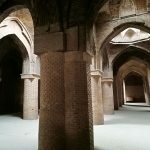 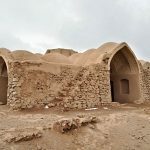 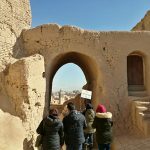 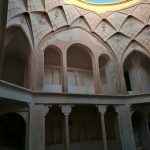 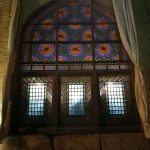 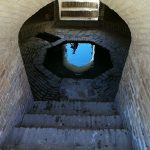 We didn´t have too much time for visiting Kashan, as we arrived in the afternoon and our flight, departing from Teheran, was in the early morning, however, it was a wonderful visit to some of the Old Houses and to Fin Garden (declared World Heritage Site by UNESCO). 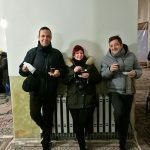 By the way, we tasted some local cakes and some tea and it was excelent!! 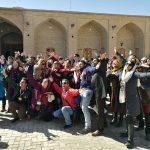 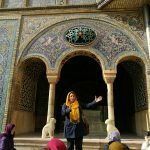 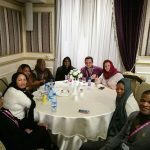 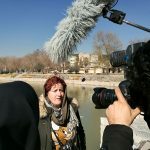 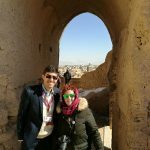 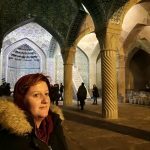 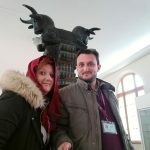 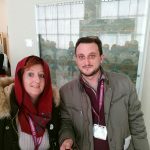 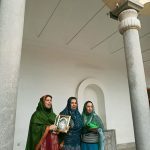 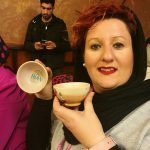 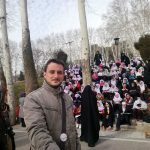 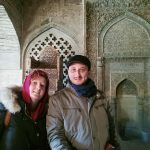 We just can say “thank you” for our tour leader Moji who helped us a lot, and thank your IRAN a great country involved in our World Federation of Tourist Guide Associations congress in Iran. 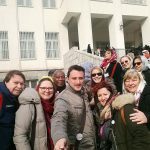 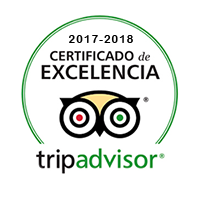 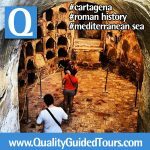 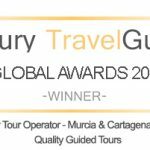 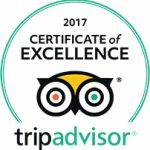 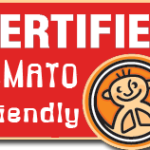 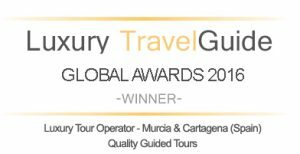 Is time to learn, improve our skills and for sure, our next private guided tours will be much better.